Production has started in earnest on our latest project – Re-imagining the Workhouse . 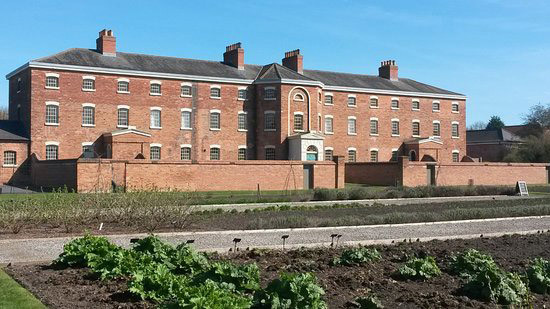 A major overhaul of all the interpretation for this 1824 National Trust property in Nottinghamshire. We have been commissioned by Outside Studios to design all the graphic interpretation.